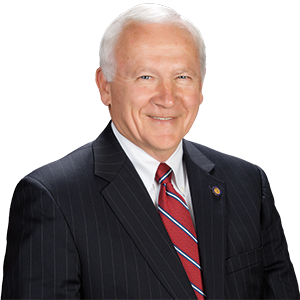 WILLIAMSPORT – State Sen. Gene Yaw (R-23) invites residents living in Bradford County to take advantage of satellite office hours he has scheduled for the month of August. Satellite hours and locations will be announced monthly and can be viewed by visiting the Senator’s website at www.senatorgeneyaw.com. Residents are encouraged to visit any of the satellite locations during scheduled office hours. Walk-ins are welcome, but appointments are recommended by calling (800) 443-5772. Satellite Office hours provide area residents with the opportunity to meet one-on-one with the senator’s staff to address state-related problems they may be encountering. A staff member will be able to offer assistance with driver license and vehicle registration applications, and help in filling out applications for various state programs, such as the senior citizen Property Tax/Rent Rebate and PACE prescription drug assistance programs. Constituent services are always available at Senator Yaw’s Williamsport District Office, located at 175 Pine Street, Suite 105, from 9AM-5PM, or by calling (800) 443-5772.